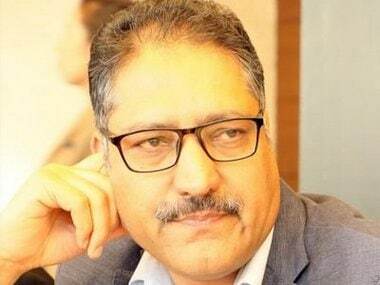 Srinagar: The Lashkar-e-Taiba on Wednesday derided reports about its cadres' involvement in the killing of journalist Shujaat Bukhari as an attempt to defame the outfit. 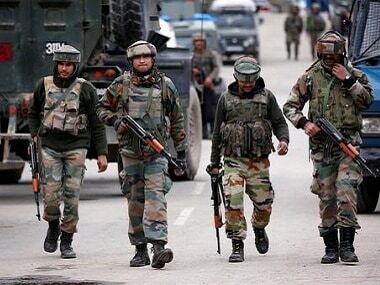 In an email statement to mediapersons in Srinagar, LeT chief Mahmood Shah said, "We would like to call their (Indian Army's) bluff. 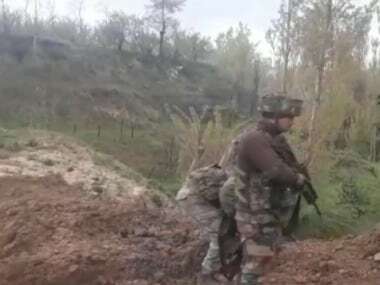 If Indian forces are truly convinced that this heinous crime was committed by mujahideen (LeT militants), then they should have no objection to an independent investigation of this murder by a neutral country such as China or Russia." "We would fully cooperate in the investigation and accept the findings of the investigating agency," he said. 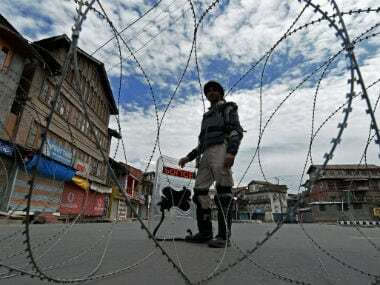 Earlier in the day, police officials in Srinagar said three people involved in the killing of the veteran journalist have been identified by the Jammu and Kashmir Police and one of them is escaped Lashkar-e-Taiba terrorist Naveed Jatt, a Pakistani national. The LeT Chief said these reports were attempts to "demonise and defame" his outfit. 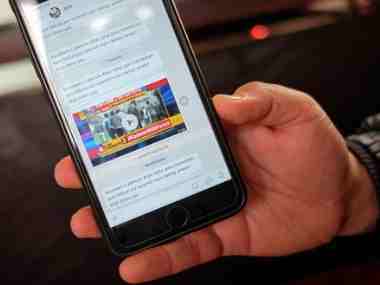 Bukhari, the editor-in-chief of local daily Rising Kashmir, was killed on 14 June by three men outside his office at the press enclave here. Two of his PSOs were also killed in the attack. Hours after the sensational killing, police had released CCTV grabs of the attackers, who were riding a motorcycle.